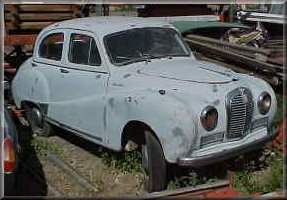 This is a very rare Austin Somerset. Very complete and rust free. If someone has the time, this would make a great project car to complete and take to shows or parades.